Sabka dentist was started in 2010 by Mr Vikram Vora, CEO and Founder. The family had their own dental material trading company, then fate came calling in form of a few unsold dental chairs, thus they decided to start dental clinics using those 4 – 5 chairs & that is how the organization was born. We started as a chain of 4 dental clinics in Mumbai, but today we are India’s largest chain of dental clinics with 45 clinics across metropolitan Mumbai, spanning up market Warden Road to far-flung Bhayander, and 2 clinics in the city of Pune. 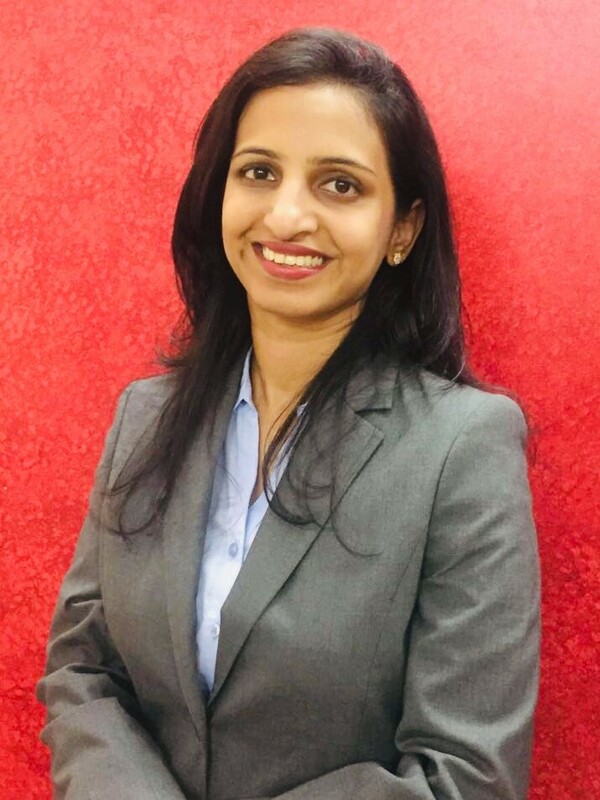 Sabka dentist follows a simple hub-and spoke model with multiple clinics and profits centers fed by a central office, located in Vile Parle East. We are a venture capitalist invested firm. We plan to open 100 clinics by the end of this year. Sabka dentist employs 450 people of which 210 are dentists. We target the average middle class by providing them quality dental treatments, transparent treatment procedures and standardized pricing across all its clinics. Each clinic occupies around 300 square feet area; it has 2 dental chairs & other related machines. At a given time there are 2 doctors, 2 assistants and a receptionist at each clinic.